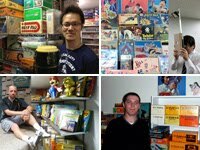 The passing of Mr. Yamauchi earlier this week was a sad moment; the definitive end of an era in the history of Nintendo. It also provided an opportunity to reflect on his many achievements and the big impact Nintendo has had on popular culture globally. 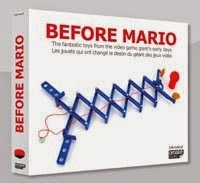 For some this will evoke nostalgic feelings, but for many others it may have been an introduction to previously unknown parts of Nintendo's past. Although maybe unfortunate that the general press often needs to be triggered by somebody's death before they realize their legacy, it was good to see the many stories in the mainstream press that reported the various facets of Mr. Yamauchi's life, his lifelong involvement with the company and the pivotal role his leadership and decisions have played in shaping the video game world in particular. 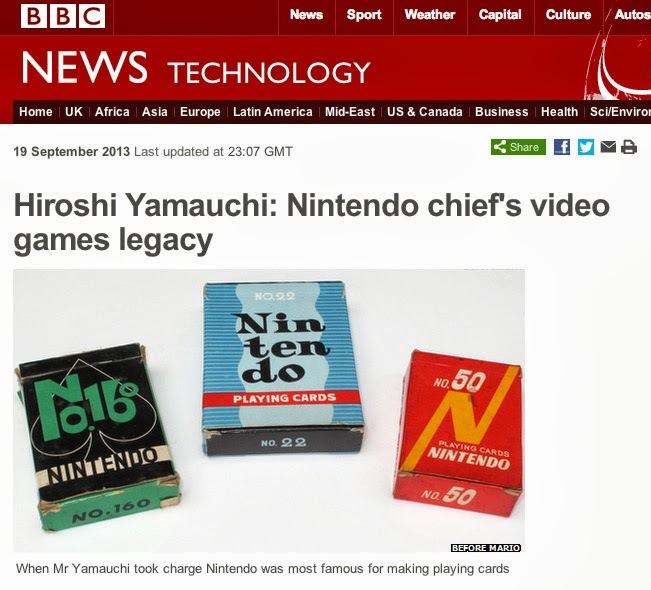 I was approached by the BBC to contribute imagery to a historical overview that illustrates the far reaching influence of Mr. Yamauchi's presidentship. I gladly participated in this, as it allows a broad public to learn about Nintendo's path to current fame, which is a topic close to my heart. 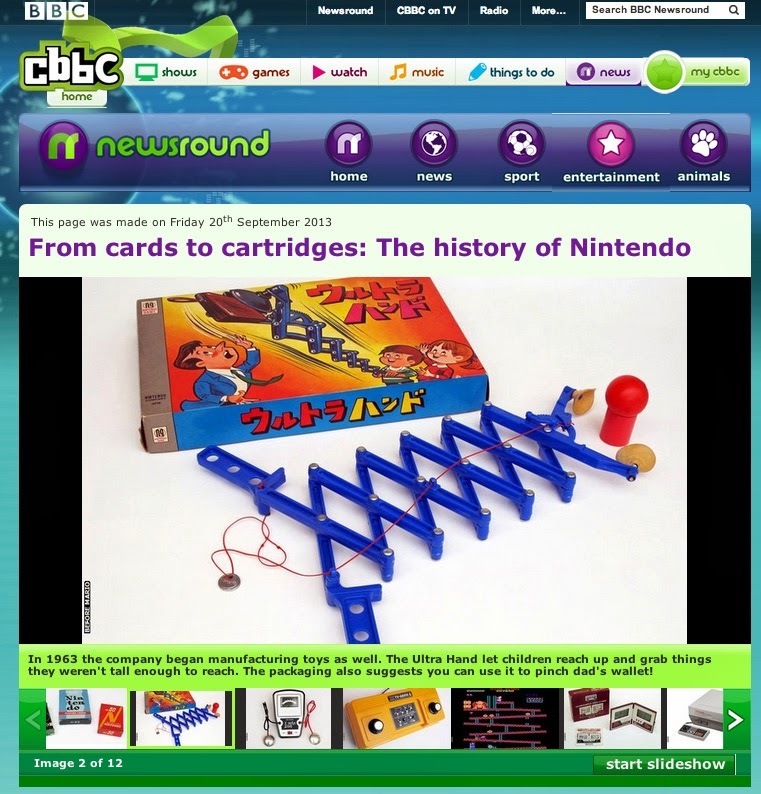 I was even more pleased that the BBC also created a History of Nintendo slideshow on their CBBC portal, especially targeted at children. This was a great chance to introduce a new generation to the many wonderful games and toys that predate Wii U and 3DS. And through this, honour Mr. Yamauchi.